The Little Speed Shop located in Rochester, NY is anything but little. 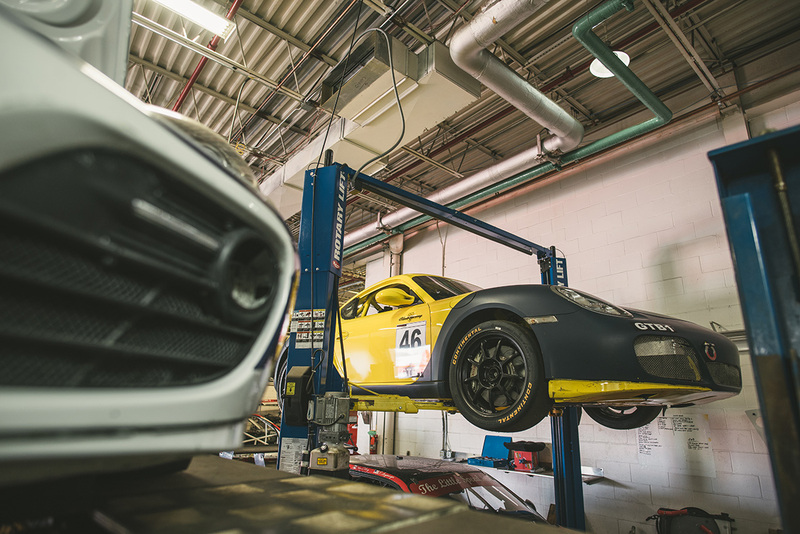 During the day you will see everything from full race spec Porsche Caymans and GT3’s in their racing and fabrication building, to more common cars like VW’s and Toyota’s receiving service in their amazing general service facility complete with six rotary lifts and a ton of state-of-the-art equipment. It’s truly amazing that this place was built in just five years. While it’s easy to assume that The Little Speed Shop started life as a heavily funded startup with plenty of staff on hand to get things off the ground, that couldn’t be any further from truth. 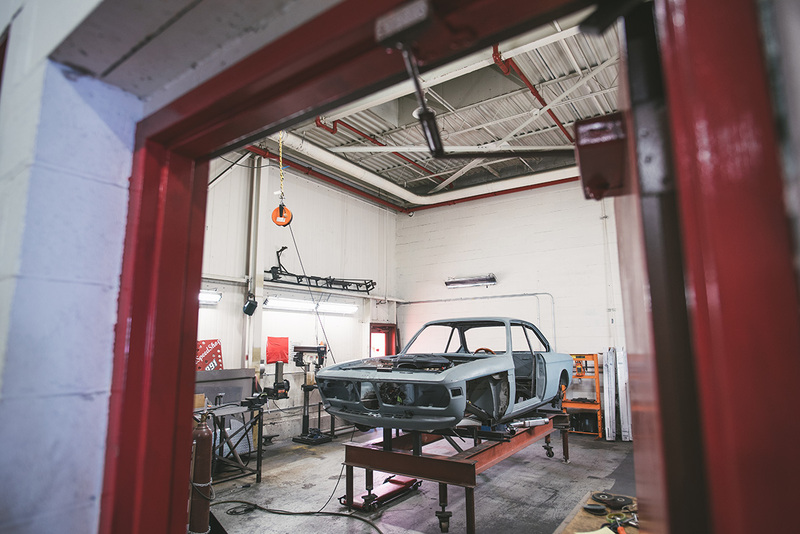 Kevin Vanvalkenburgh, The Little Speed Shops President, started his passion for working on cars and racing at a young age. Kevin took every opportunity he could to be at the race track and raced everything from dirt modifieds to go karts. Soon after graduating high school he enrolled into the Universal Technical Institute in Arizona and was accepted into the BMW program. From there he went on to work as a BMW Tech in Albany and then eventually moved back to his hometown Rochester to work. At this point, Kevin had ten years of experience working as a BMW Master Tech which in itself is an achievement, but he also had a robust racing background and really understood the track culture. He realized that he could fill a niche market by providing high level track car service while at the same time perform dealer level service to everyday cars at independent shop prices. Kevin had a lot of people coming to him wanting him to work on their cars, so he eventually bit the bullet and bought a small 1,400 sq ft garage (which now houses their racing and fabrication area, but more about that later). 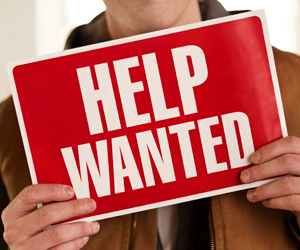 Any average person might take a loan out and quit their day job hoping the new venture would take right off. Unfortunately, this wasn’t really an option for Kevin because with all this happening he managed to meet his now wife and The Little Speed Shop VP of Operations, Jillian VanValkenburgh, and they were soon married and pregnant in swift order. Kevin would work his day job as a tech and immediately drive to the shop to continue working on his customers’ cars until one or two in the morning without taking a single day off for eight months straight. At that point he was burnt out so he and Jillian (who actually was working as a social worker at Hillside Children’s Center and had been there for eight years) both quit their jobs and went full throttle into the business. In the beginning it was just Kevin and Jillian. Kevin would work on the cars and Jillian would wear many hats including handling HR issues, ordering parts, billing, scheduling, accounting, establishing customer and vendor relationships, and even helping with builds. What’s so astonishing is that she had almost no background in cars at all. She went to school for psychology and now was ordering big brake kits and helping customers figure out the best supercharger setup for their Mustang GT. But for Jilian it was a natural fit. She applied her people skills from working as a social worker to create a really great experience for customers and at the same time she began to fall in love with helping customers build their dream car or simply fix their daily driver. “I literally went from not even knowing anything about cars to being able to build you a complete race car off the top of my head. It’s kinda crazy, but I love it!” Talking to her I would never guess she wasn’t always doing this type of work, it’s truly amazing the depth of knowledge that she has. She has absorbed the car culture like a sponge and really knows what she is talking about. 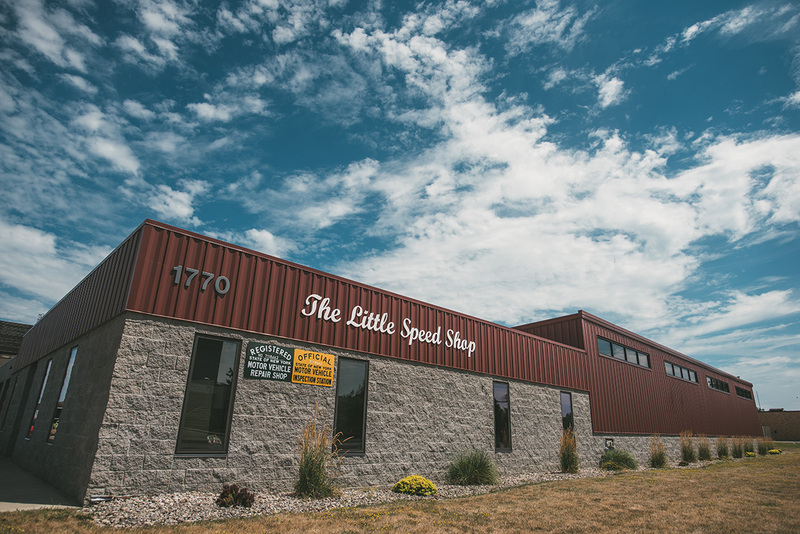 It didn’t take long for The Little Speed Shop to add another lift to its small 1,400 sq ft space, but they were still feeling a bit cramped with their growing customer base and eventually took the opportunity to purchase the space next door when it came up for sale. It was a industrial carpet building owned by the tenants they already were sharing space with and the layout was perfect for a large service shop with 10,000 sq ft of a pretty much open floor plan. After purchasing the building, the tenants they were with moved out and Kevin knocked down the wall that divided their space. Now they had 5,000 sq feet of space, substantially more than the 1,400 they started with plus the new building, so a combined work area of about 15,000 sq ft. 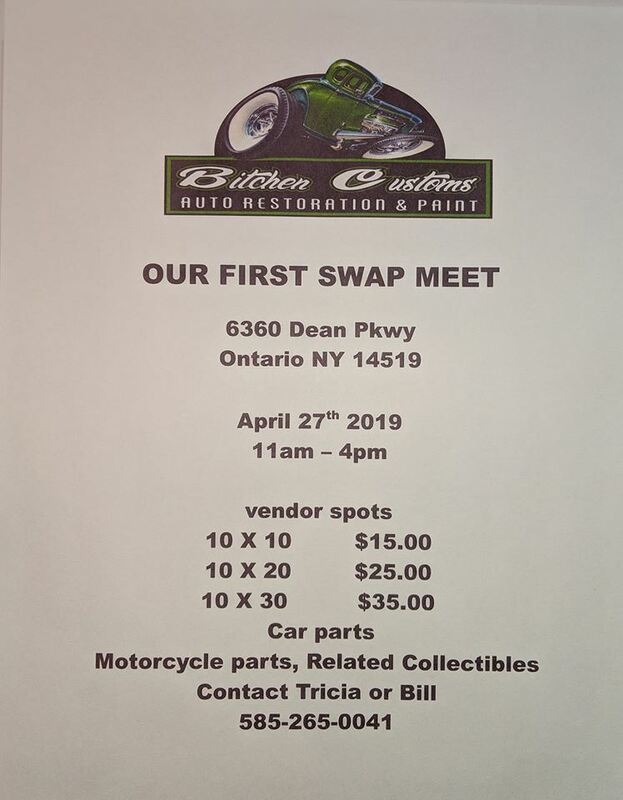 While the service portion of The Little speed Shop is a huge chunk of the business they receive, it’s the specialized track side service that they are becoming really well known for. 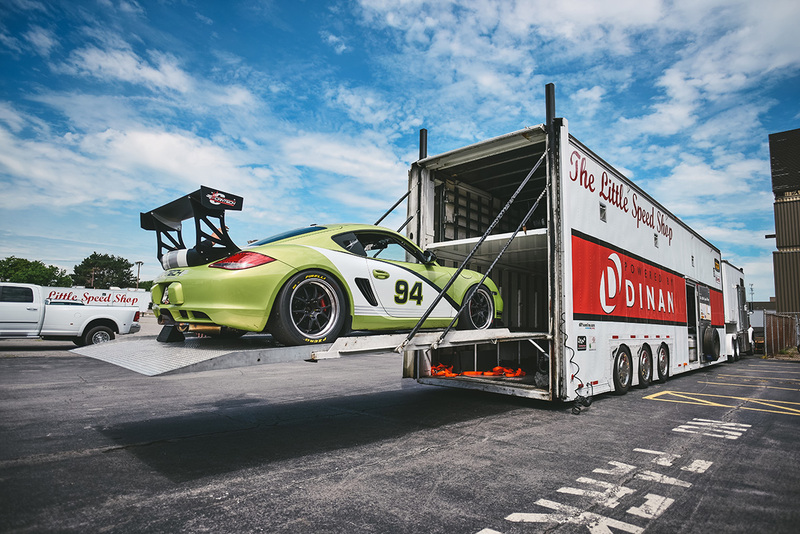 With much of Kevin’s automotive passion stemming from his 20+ years of racing at Watkins Glen, he realized that there was a niche market that wasn’t being assessed very well. Everytime he would be at the track he noticed that there was really no turn key track side service available for drivers and that racers basically depended on each other to make repairs. He eventually got his CDL and purchased a large 5 car trailer complete with a large sleeper cab. Kevin began offering no hassle turn key packages to his customers who had race cars. 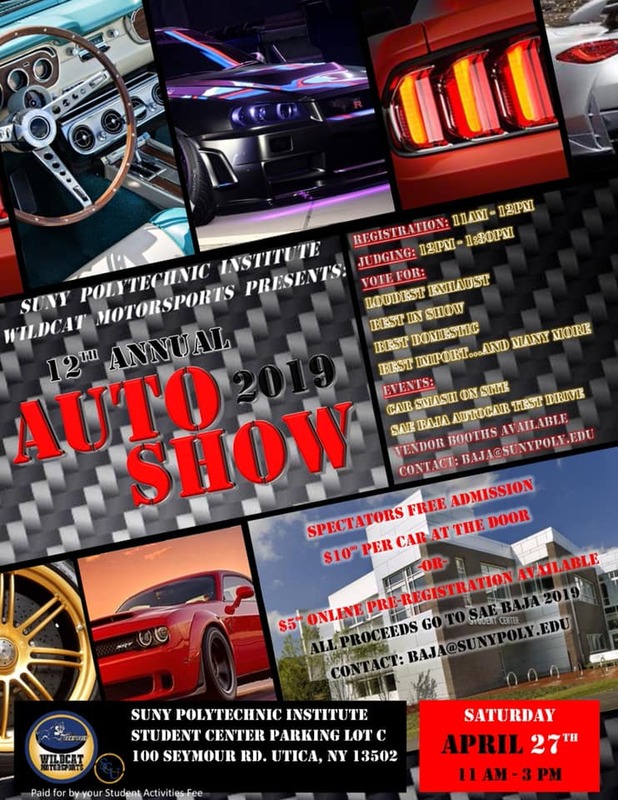 Now you could have your car serviced or upgraded at The Little Speed Shop, but also arrange to have them deliver your car to the track and function as your personal pit crew. This concept has really worked out well for Kevin and he is booked all summer attending many events every week. “ A lot of customers ask me, don’t you miss racing? Why don’t you still race? Yes I do! I don’t have time! Still I get much more enjoyment helping my customers keep their cars going at the track and seeing the satisfaction they get out of racing. I would say I enjoy that much more than actual racing. But I do plan to get back into racing in the future once I have more time.” said Kevin. What started as literally “A Little Speed Shop” is now a living, breathing and most importantly prospering business with six full time employees. It wasn’t an easy journey, but one thing you quickly notice about Kevin and Jillian is that this is all more than just a job, this is a lifestyle and a passion. They are clearly committed to their customers and do anything they can to help them reach their goals. If you’re ever in the area I highly suggest stopping by their facility. It’s such a great shop and what a inspirational story! Thats awsome your living my dream bro!! Thank god for folks like you! !